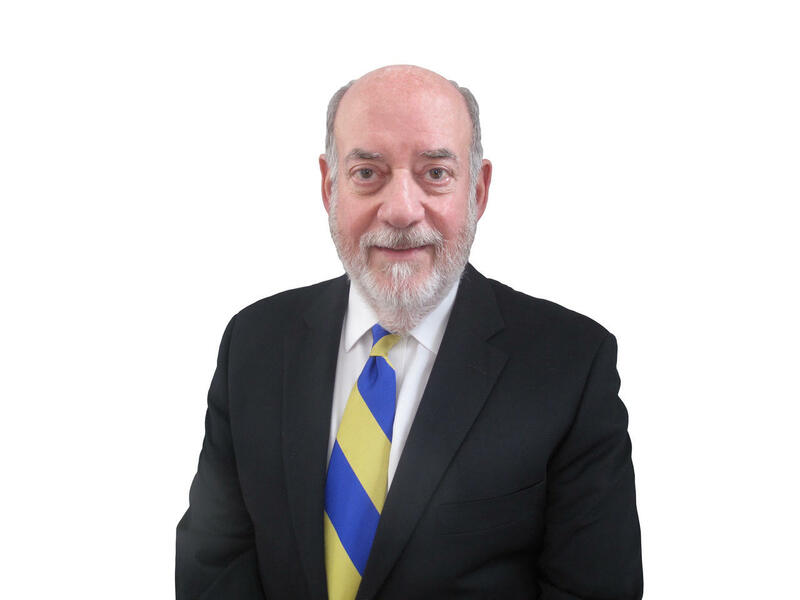 Ron Berman joins the firm as counsel with over 35 years’ experience litigating a variety of high exposure matters including professional liability, insurance defense and civil rights. Because of the breadth of his experience, he is a sought-after counsel, called upon to represent both self-insureds and insurers in complex matters. Ron has tried cases and argued appeals for decades on behalf of private clients, insurance carriers, municipalities and public authorities. Born in Ohio, Ron’s litigation career encompasses domestic and international lines. He is a trusted partner for insurance carriers abroad. Ron spent over a decade as a member of the Township of Montclair (NJ) Civil Rights Commission and was an American Arbitration Association neutral. He has lectured for Lorman Educational Services and has been an Adjunct Professor at the Rutgers School of Law, where he taught New York Civil Practice. He sits on the Board of the New York City Trial Lawyers Alliance and has previously served on the boards of the New York City Bar Association’s ground-breaking Legal Referral Service and the Nashaquisset Cooperative (Nantucket, MA). Ron is admitted to practice in New York’s State Courts, the United States District Courts for the Eastern and Southern Districts, and the United States Supreme Court. He attended Long Island University in Brooklyn, New York and received his J.D. from the Emory University School of Law in Atlanta, Georgia.